Image: Iranian elections traditionally have a high turnout. copyrightAFP. By Siavash Ardalan, BBC Persian. Iran is due to hold a presidential election on 19 May, in which the incumbent Hassan Rouhani will fight for a second term. 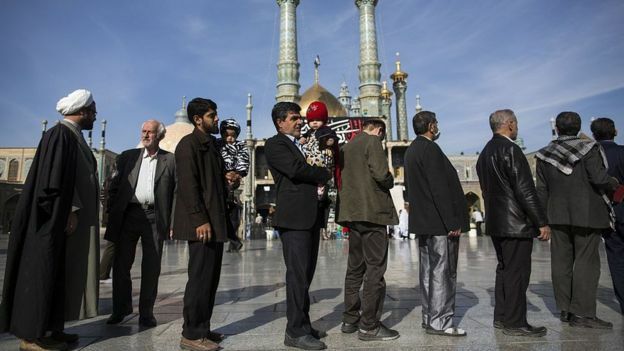 The polls are seen as critical to the future direction of the Islamic Republic. Here are some issues to know. Iran is a major player in the Middle East. Because of its nuclear programme and support for the Shia-led governments in Iraq and Syria, world powers see Tehran both as part of the problem and the solution to the region’s woes. All this could be affected by whomever becomes president, because Iranian national politics is basically a power struggle between conservatives and reformists/moderates. However, in a way the election result is academic because ultimate power rests with the Supreme Leader, Ayatollah Ali Khamenei. Don’t forget that it was President Rouhani, a moderate, who was instrumental in helping strike an historic nuclear deal with world powers by convincing the supreme leader – considered closely associated with the conservative establishment – to reluctantly give his blessing. So whether or not a conservative president could turn his back on the nuclear deal depends on the supreme leader’s calculus, which in turn is strongly influenced by how the Americans and Europeans stick to their end of the deal, or how much they scupper Iran’s efforts to take full advantage of sanctions removal. 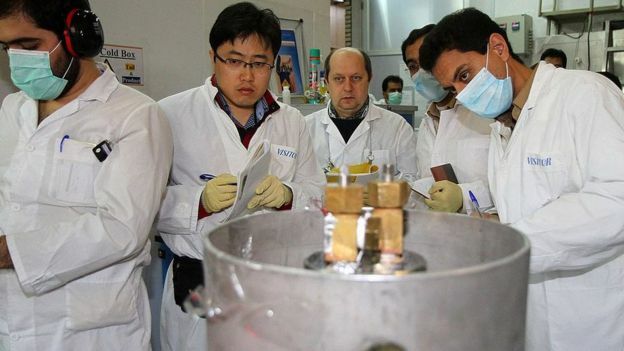 Unlike its uranium enrichment activities, Iran’s unwavering support for the Syrian government is not up for discussion. So don’t expect much change on that track. If anything, a reformist or moderate administration may be more able to put an internationally legitimate face on Iran’s support for Syria’s embattled President Bashar al-Assad. Could we see normalised relations with Iran’s traditional foe, the United States? Don’t hold your breath. Political reforms are not likely either, no matter who wins the election, because they would be obstructed by power structures in the hands of conservatives, among them the judiciary and security apparatus. So don’t bet on any improvements in the areas of human rights, freedom of speech, political assembly and the media. Iran is often thought of as an Islamic theocracy, but it is a blend of different political systems, including elements of parliamentary democracy. There are two major political blocs in parliament but real power lies in the hands of unelected conservatives who try, unconvincingly, to appear neutral. It is ultimately they who can decide how much political and social freedom they feel safe and secure in allowing. Institutions of power in Iran are essentially either directly elected or appointed (by the supreme leader). All the appointed institutions are run by conservatives. The elected institutions – the government, parliament and local councils – have changed hands between conservatives and reformists/moderates over the years. The office of president and the executive branch can be reformist/moderate and has been for the past four years with Mr Rouhani at its helm. He’s facing the main conservative contender, Ebrahim Raisi, a relatively unknown but powerful figure within the religious and judicial establishment. Another conservative candidate is Mohammad Baqer Qalibaf, Tehran’s well-known mayor, who was derailed in the last election by a few stinging one-liners by Mr Rouhani during the televised debates. Three lower-profile contenders – Mostafa Mirsalim, Mostafa Hashemitaba and Eshaq Jahangiri – are also standing. Many Iranians have learned to accept the limitations of any given administration to enact meaningful reforms. Iranians tend to judge their president on the basis of what he can reasonably be expected to achieve within the existing structure, which objectively speaking is not insignificant. Iranian elections are free and fair in a way… but also not really. Once candidates are formally allowed to run, they gain equal access to state media platforms during their campaign. The problem is that nobody can run without the approval of the hardline Guardian Council, which itself is not only unelected but firmly in the conservative camp. So while anyone can register as a candidate, only a chosen few are let through the gates. 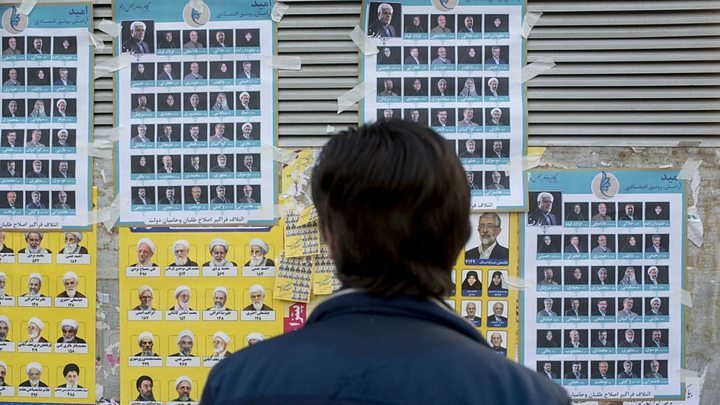 However, once they get in, Iranian elections are for the most part free and fair (a notable exception being the 2009 elections, where the regime was accused of rigging votes in favour of hardline conservative Mahmoud Ahmadinejad). As undemocratic and restrictive as this may seem, it has not deterred most Iranians from turning out. This is despite constant calls from regime critics to stay at home on election day, either by word of mouth or through social media. Such calls though are being drowned out by the active use of social media like Telegram, Instagram and Facebook by candidates and their supporters. The state’s tolerance of the use of social media increases considerably during election season. In fact, the state itself becomes more tolerant, open, transparent and spontaneous when it needs to ensure that voter turnout remains high. The lowest turnout for a presidential election has been 51%; its highest an impressive 85%. Iran has female vice-presidents, ministers, MPs and local council members, but has not had a woman president. The law does not explicitly ban women from running – it’s thought that the constitutional term “men of political and religious stature” as a qualification requirement was not meant to be taken literally – but the Guardian Council has never allowed any to stand. Women’s rights have a long way to go in Iran, especially in terms of legal and penal codes, but it’s not as bad as many Westerners think. Mandatory headscarves for women has affected the perception outsiders have on women’s rights. However, it also serves the paradoxical purpose of allowing women of power and position to be accepted in a patriarchal society. 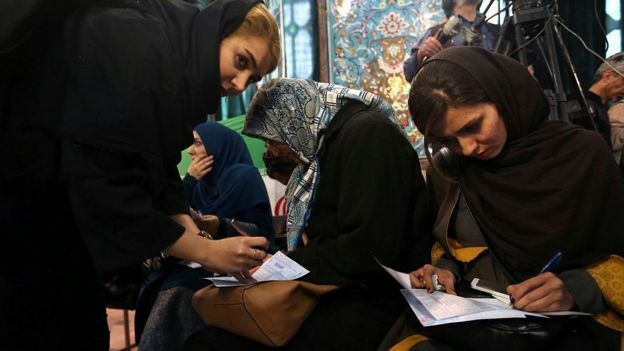 Other matters pertaining to women’s rights – such as abortion, domestic violence, unequal legal entitlements and discrimination – have never been burning electoral issues, no matter how close to his hearts of many educated and secular Iranians they may be. Women figure prominently in the country’s political discourse and no candidate can win the election by seeming to look down on women or ignoring their concerns. Once in power, Iranian presidents do have some leeway in helping to improve women’s rights by drafting progressive bills for submission to parliament. Reformist presidents have tried to do so. The adage, “It’s the economy, stupid”, applies as much in Iran as it does anywhere else. 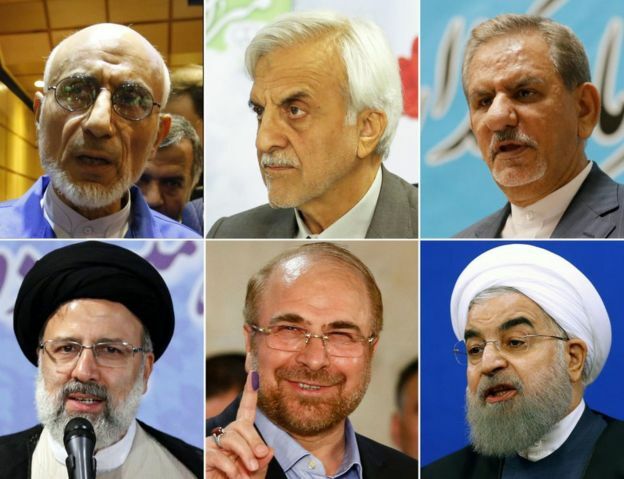 Iranians do not look too kindly on candidates who are not seen to have helped improve living standards, no matter how good they manage to strike the right chord on other issues. The state of the economy matters at least as much as political freedoms and human rights, which the progressive middle class cherishes, or faith and family values, which rural conservative voters feel strongly about. Corruption comes in as the second most important issue, which many may argue is closely linked with economic mismanagement. The nuclear deal is also important to Iranians but only as long as they feel like it is necessary for the betterment of their lives. However, whether the economic benefits of sanctions relief – the lynchpin of the deal for Iran – have filtered down yet to ordinary people’s lives is debatable. It is a debate that Mr Rouhani needs to win if he wants to stay on for a second term.